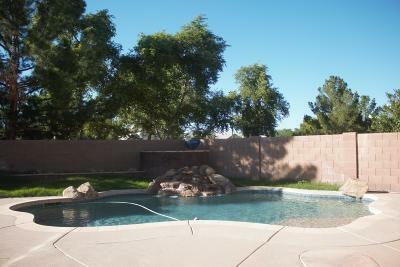 You can also modify or create and save your own custom searches of Gilbert Homes for sale. If you are not sure how to go about this, go to How to Search Properties. If you till not finding what you are looking for? Then it is time to Contact Sam for help finding what you are looking for – if it exists. He’s very skilled at finding the best homes for sale in Gilbert AZ.